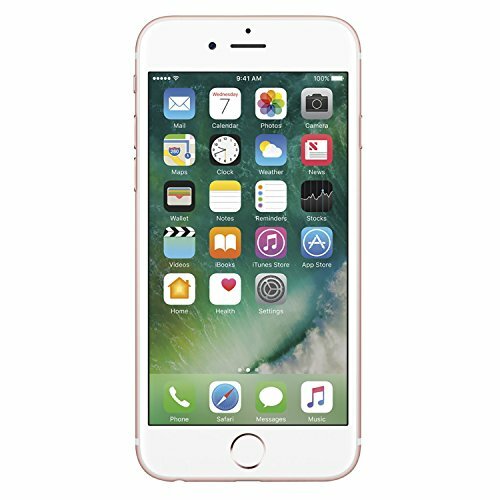 Red GSM Unlocked Refurbished (B Grade) 256GB iPhone 7 4.7 inches by Apple Size: 256Gb. Color: Red. Gender: Unisex. Age Group: Adult.